Stay informed and keep up-to-date with everything going on in the third sector across Lancashire, the North West and beyond. Here at BPRCVS we have made changes to our newsletter publications. Instead of trying to fit everything into one email, we now have two different newsletters. The BPRCVS monthly newsletter contains everything BPRCVS. 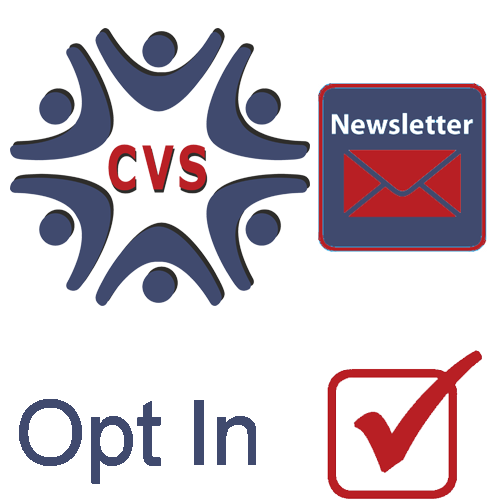 Subscribe to this newsletter for updates on all of our projects and services, get the latest BPRCVS news, find out what training we offer at The CVS Centre and Gannow Community Centre, discover the events we have planned, find funding and much more from BPRCVS. 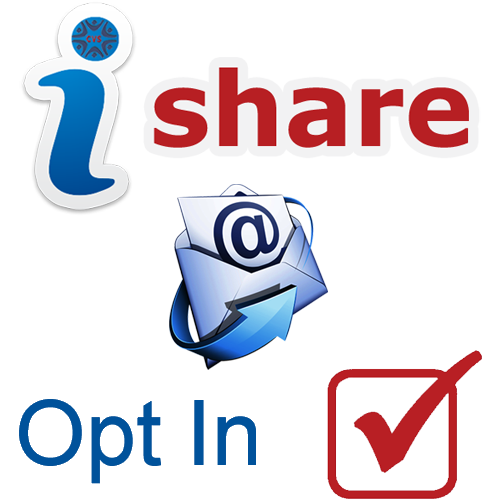 The BPRCVS Info Share newsletter is how we share the news, events, opportunities and information from other organisations, groups and charities.